The International Year of Astronomy 2009 by Endorsed by the United Nations and UNESCO, IYA2009 celebrates astronomy's contributions to society and culture, helps "connect the dots" between science and technology and prosperity, and aims to stimulate worldwide interest, especially among young people, in science. After all, anyone with a telescope can see what Galileo saw. But not everyone has a telescope, especially in less developed parts of the world. 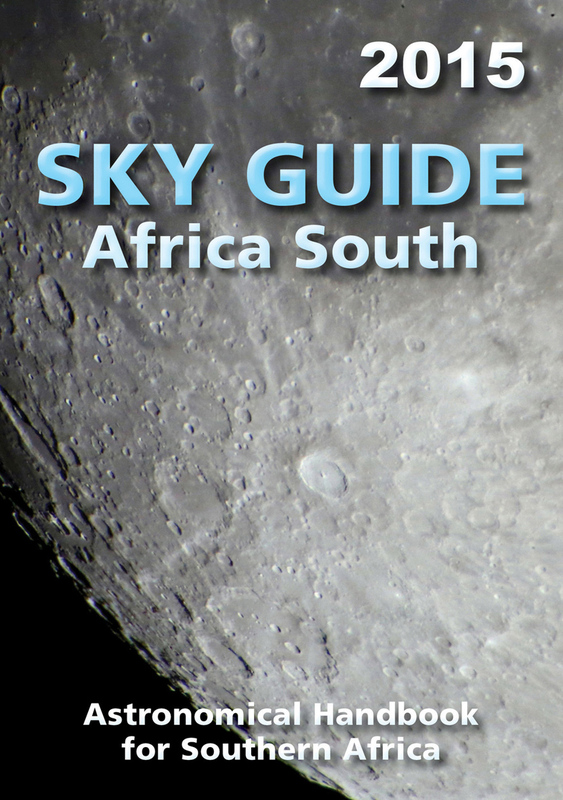 To enable more people in more places to personally experience the wonders of the universe, the IYA2009 developed a remarkably inexpensive, very-high-quality, easy-to-use refractor. 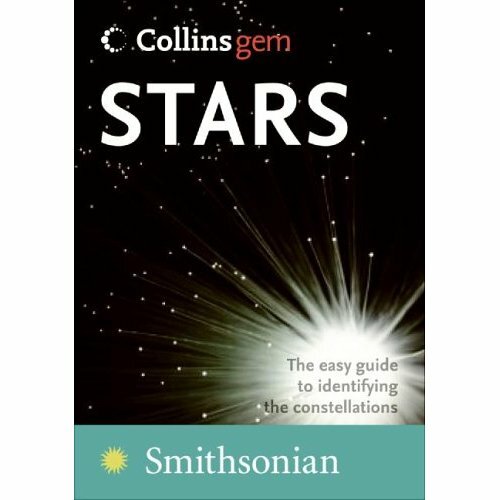 With this new instrument, called the Galileoscope, children and adults can learn how telescopes work and repeat for themselves the spectacular observations made by Galileo beginning in 1609. 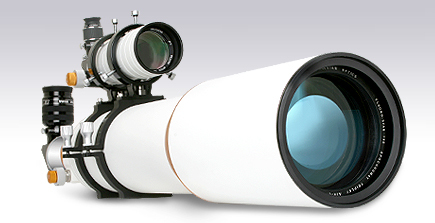 The Galileoscope™ is a refracting telescope, or refractor: a long tube with a big lens (the objective) at the front end and a small lens (the eyepiece) at the back end. 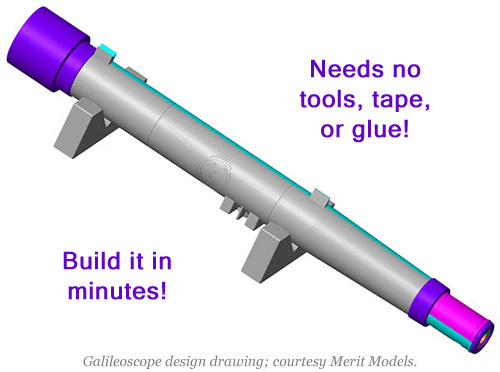 The great Italian scientist Galileo's telescopes were refractors, too, but the Galileoscope improves upon his 400-year-old design in several important ways, as described below. The field of view is the angular diameter of the circle of sky you see when you look into the telescope's eyepiece. The full Moon is about ½° wide, so the Galileoscope's field at 25x is three Moons wide, just big enough to encompass the splendid Pleiades star cluster in Taurus, one of the objects Galileo marveled at 400 years ago. If you double the magnification to 50x using the included Barlow lens, the width of the field of view is correspondingly halved. Eye relief is the distance behind the eyepiece that you need to put your eye to see the entire circular field of view. 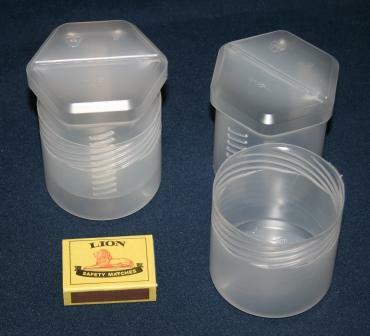 The Galileoscope's ample eye relief of 16 mm at 25x and 22 mm at 50x should enable anyone, including children, to observe comfortably with or without eyeglasses. 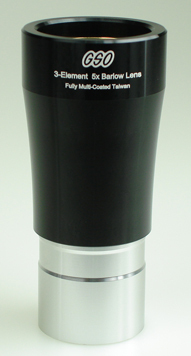 In addition to the main eyepiece, the Galileoscope comes with another plastic achromat that can be used in either of two ways: as a 17x eyepiece in the Galilean configuration, or as a 2x Barlow lens to double the magnification of the Galileoscope to 50x in its normal Keplerian configuration. 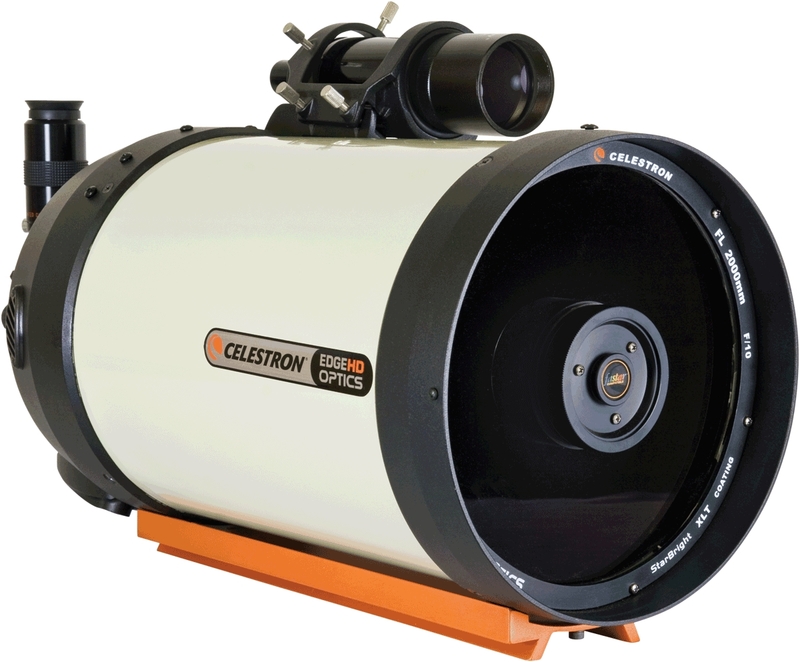 The Galileoscope forms the basis of this optics educational program. Please enquire when stock is indicated as zero. Availability is typically within 2 months - please enquire.